For Veterinary & Laboratory use only. 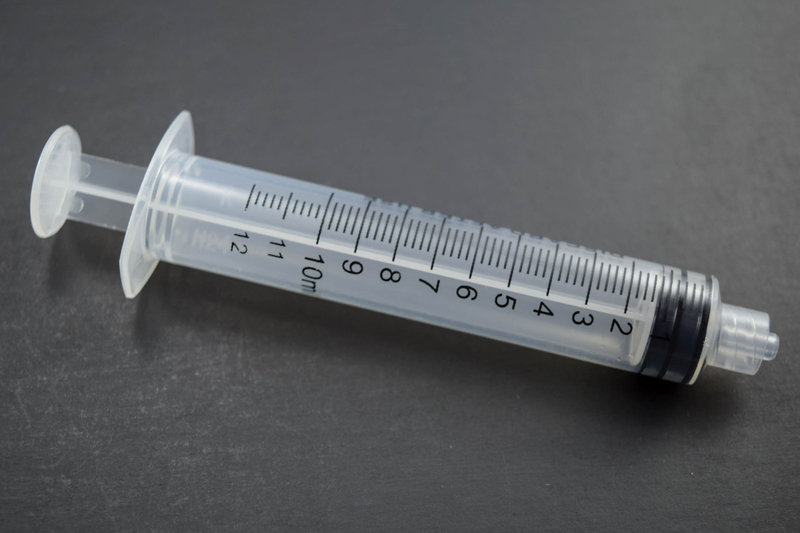 Air-Tite Brand syringes are of the highest quality, yet are economical. Manufactured in China to our exacting specifications. Packaged in individual sterile poly bags.